If this is your first home move, Nothing quite prepares you for the amount of organisation that needs to be done, from dealing with utility companies to ensuring your possessions are packed properly and safely. We can’t help with utility companies but we can certainly help with the packing and removals side. Our many years of experience has enabled us to perform the perfect move for you. We can also supply a professional packaging service ensuring your valued possessions will leave your house perfectly packed and in one piece arriving in exactly the same condition at your new property. If you need interim storage for your belongings, we can also provide a tailored storage solution to suit your requirements. We are members of the National Guild of Removers for your peace of mind. 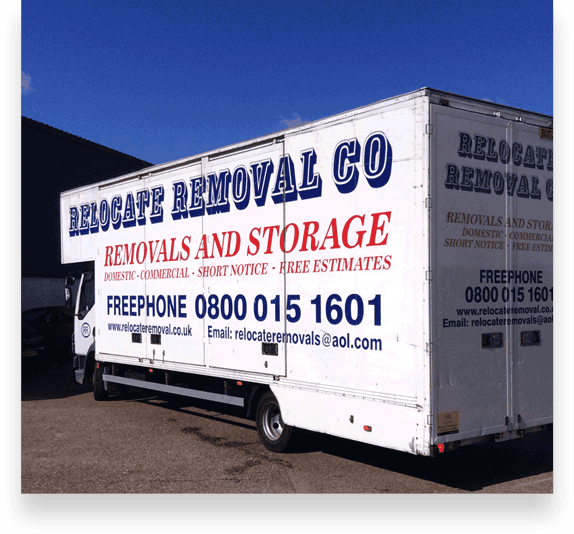 Whether you’re moving near or far, we have the vehicles and staff to ensure your house move runs as smoothly as possible. So if you’re in Essex and moving to Penzance or London to John O’Groats…no problem! 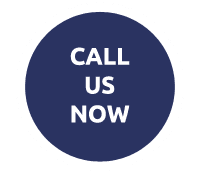 Just give our friendly team a call today. Helping clients in House Removals Romford House Removals Brentwood House Removals Rayleigh House Removals Wickford House Removals Basildon House Removals Southend On Sea House Removals Benfleet House Removals Billericay House Removals Chelmsford House Removals Grays House Removals Colchester House Removals Harlow House Removals Essex House Removals East London House Removals North London House Removals Ilford House Removals Enfield House Removals Hornchurch, House Removals Woolwich, House Removals Watford, House Removals Walthamstow, House Removals Waltham Abbey, House Removals St Albans, House Removals Orpington, House Removals Lewisham, House Removals Hertford, House Removals Epping, House Removals Dartford, House Removals Bromley.